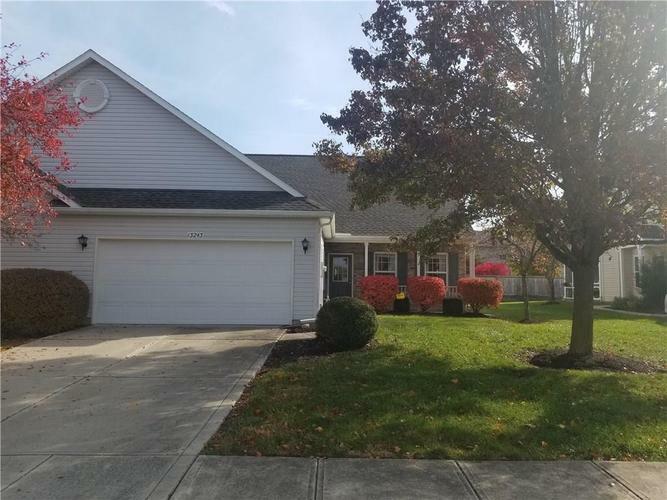 Well maintained 3 bedroom 3 full bath Condo in Fishers. Great floor plan, over 2200 sq. ft. , new carpeting through out, large great room with doubled sided gas fireplace. Kitchen has granite counter-tops. Beautiful sun-room. Master with walk in closet and double vanity and garden tub. Third bedroom is upstairs with separate full bath, could be 2nd master bedroom. Great property Great location!